The Royal Ingredients Group Foundation was established in January 2012 to express our engagement with less fortunate communities in other parts of the world. 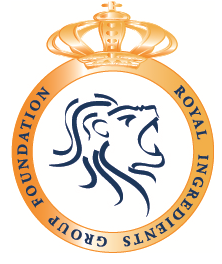 The Foundation receives financial means from gifts of employees and many other company stakeholders and at the end of each year, these means are doubled by Royal Ingredients Group. 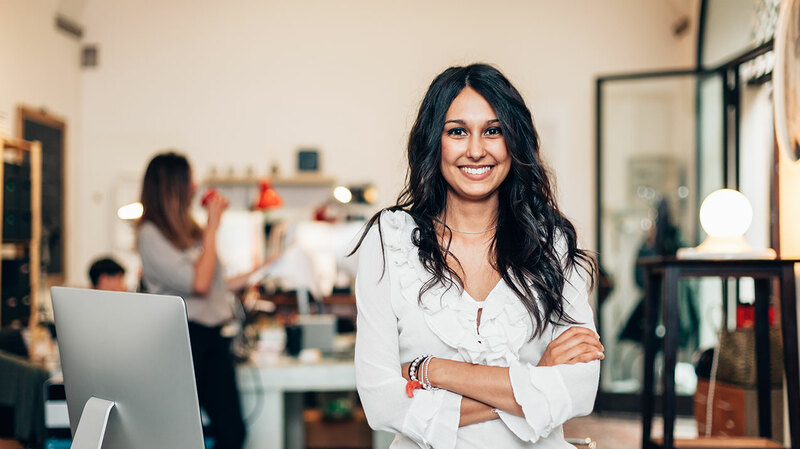 With these funds, the Foundation provides financial and material support to people and projects in developing countries, especially these where Royal Ingredients Group has an active business presence. In the past years, Royal Ingredients Group has donated funds to projects that supported the victims of the Haiti Earthquake, to the Grameen Foundation, Kika Foundation and SOS Childrens Villages. With the Royal Ingredients Group Foundation we now will especially aim on projects which are set up for the well-being of children. These will be small scale aid projects in areas where we can have a direct contact with the receivers and therefore minimize organizational costs and maximize the support that can be giving with each Euro or Dollar which is donated. The chosen projects cannot bring in any commercial benefits for Royal Ingredients Group. We invite all our stakeholders to join us !